In half a year, I will be turning 26 where my skin reaches another stage where the lines start to appear (in fact has already appeared) and loses its firmness. How to test if your skin is firm? Try gently pulling your skin and see if it returns to its usual state within split second. Another way is to see how 'V' your jaw line is. 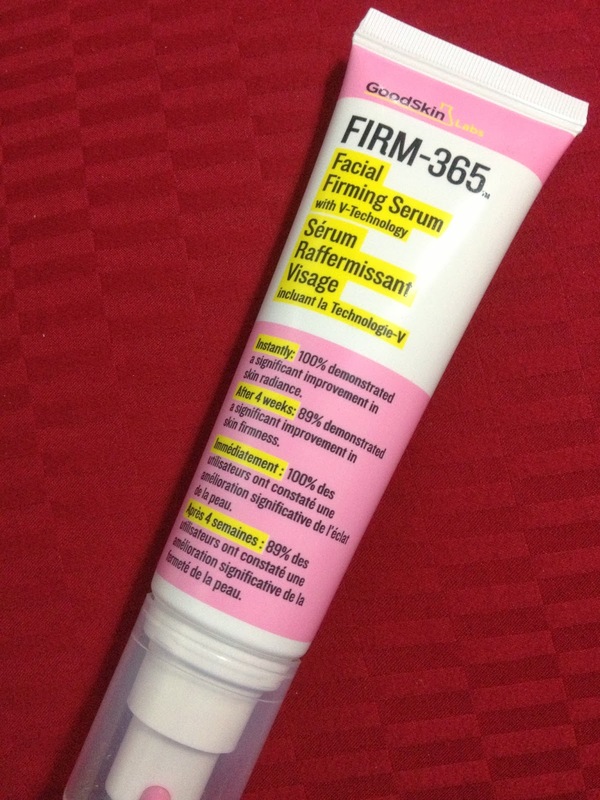 I tried using the new GoodskinLab FIrm-365 Facial Firming Serum. As it is a serum, it should be applied after your toner/lotion but before your moisturizer. You can use this not just on your face but on your neck as well. Your neck does tell your age too so better be safe than sorry. 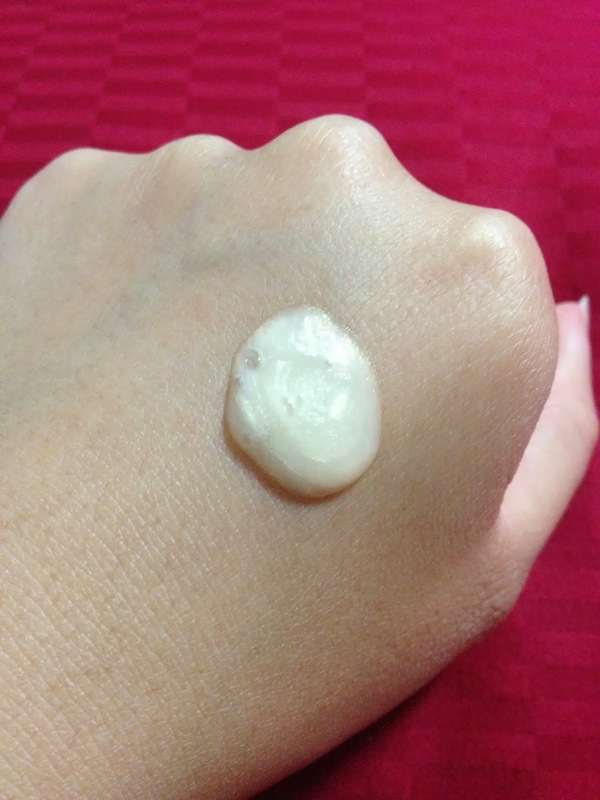 1) Pump 3-5 drops of the serum onto the back on your hand. 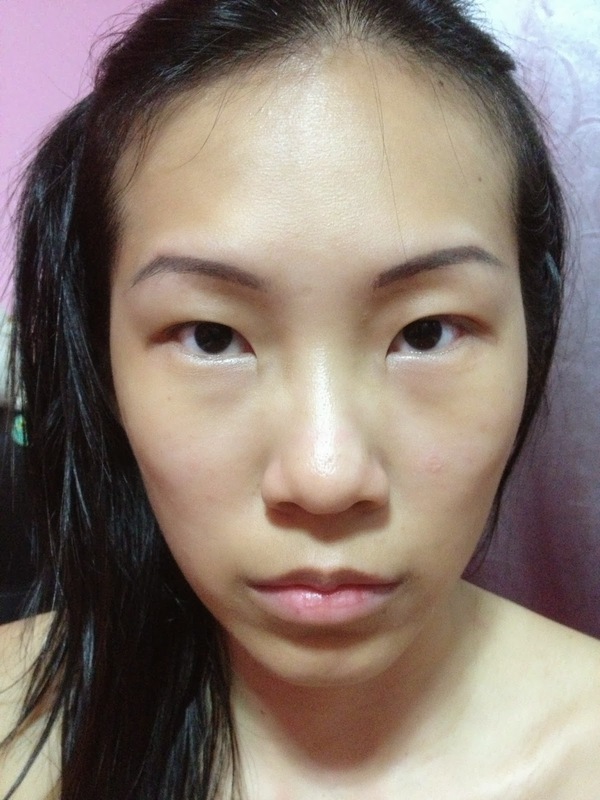 2) Dot onto the main areas on your face but avoid eye area. You can apply more on your forehead, cheeks, jaw line and neck. 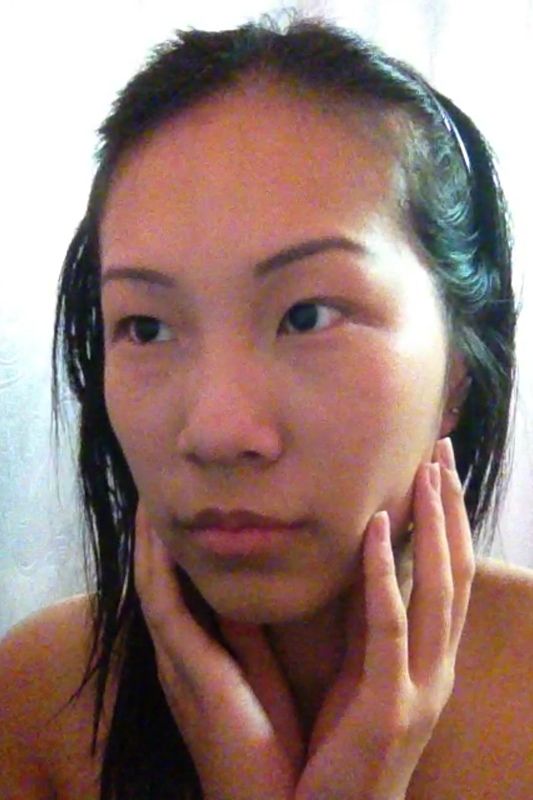 3) Massage your face allowing the serum to be absorbed. There's no sticky or tight feeling left on the face and neck and gives me instant radiance. You can see that my forehead and nose are glowing even before I applied moisturizer. 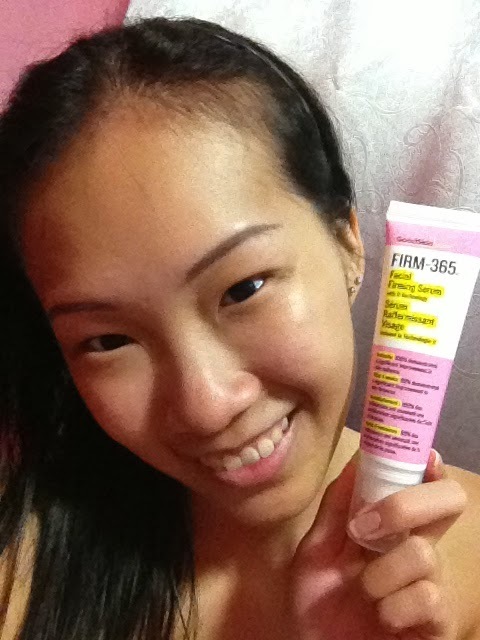 FIrm-365 is now retailing at $68 only at SaSa. And with purchase of the Firm-365, you can purchase the Eliplex-2 at only $49 instead of the usual price $68. Eylipex-2 consist of a fast-acting day gel and long-lasting night balm specially for your eye area. There is a contest going on for 5 lucky people to win a $200 GSL product hamper and $200 worth of SaSa Gift Certificates. Here's what you need to do. Upon posting your photo, you may redeem a Firm-365 sample from any SaSa outlet or Samplestore.com. Contest ends on 9 Feb 2014 so hurry!